Our yoga schedule at Re:Centre has been carefully designed with our bodies’ shifting needs in mind. Different classes to suit different times of day, and different seasons, encourage us all not to simply “power through” – but to listen to and honour the subtle changes in needs of our bodies day-to-day. An eclectic schedule has been curated to offer a range of inspirational teachers, who each have a unique gift to nurture and guide our community throughout their wellness journey – welcoming people from all walks of life; from the enthusiastic beginner to the well-seasoned practitioner. 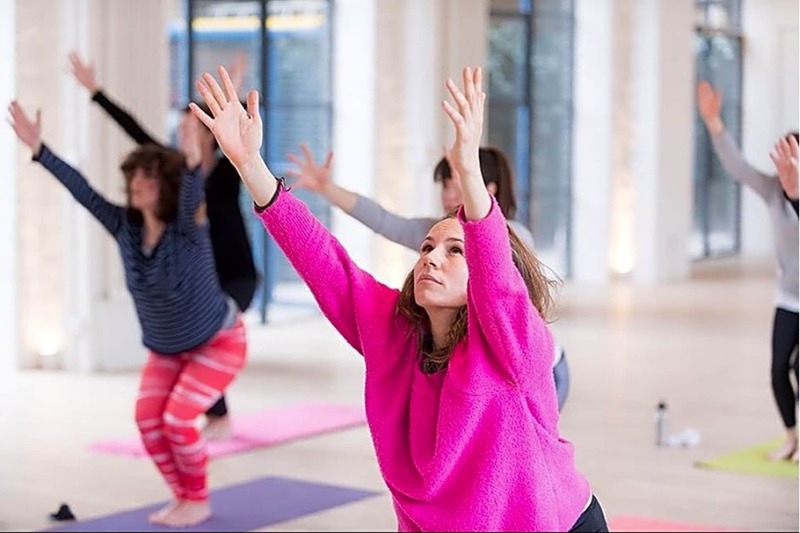 A peaceful Yoga Studio awaits you with river views and a spacious workshop space with an abundance of fresh air, helping us connect to something deeper. Re:Centre is a sanctuary away from the bustling city-life, designed to bring balance back to our lives and our world. Awaken your inner child, jump into the unknown, explore new classes and create authentic connections with like-minded people.